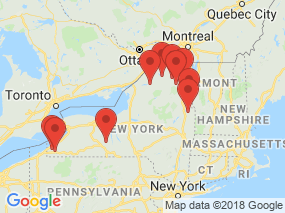 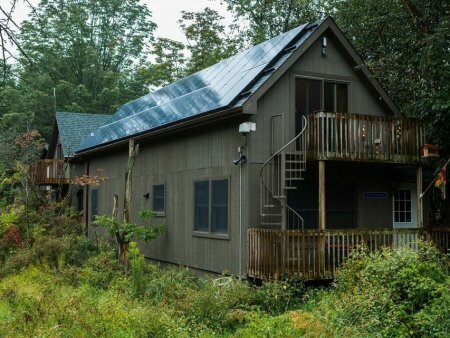 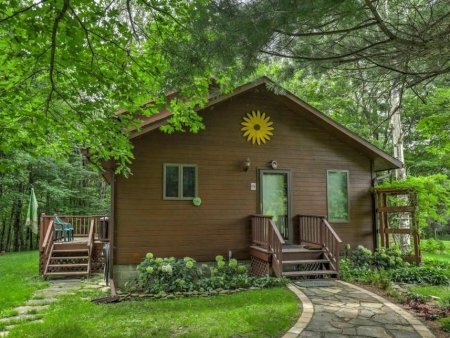 Private Eco-friendly house in beautiful Naples N.Y. 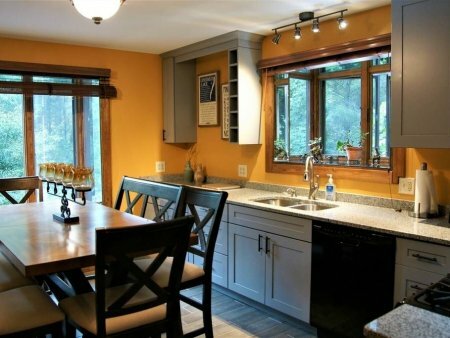 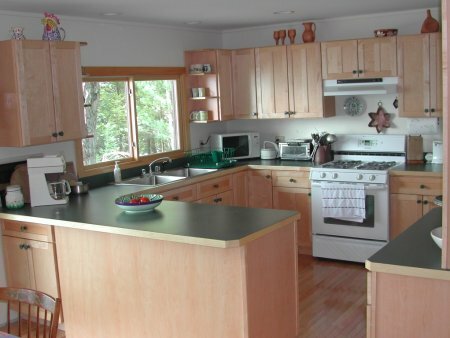 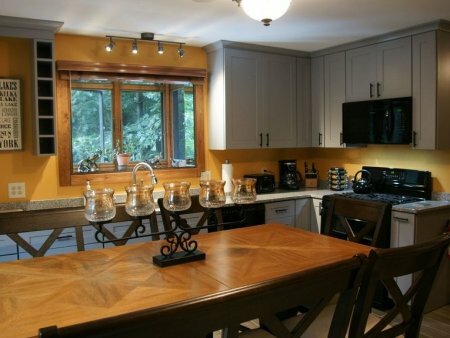 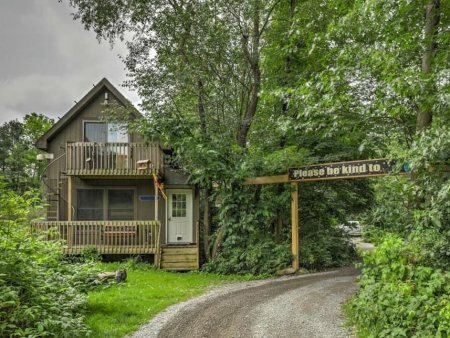 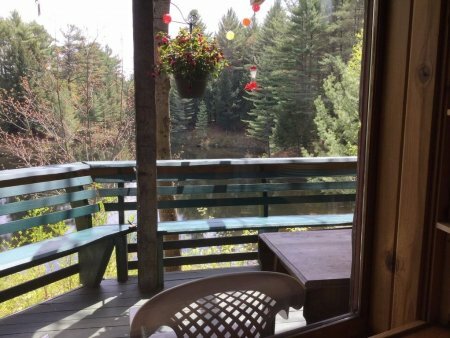 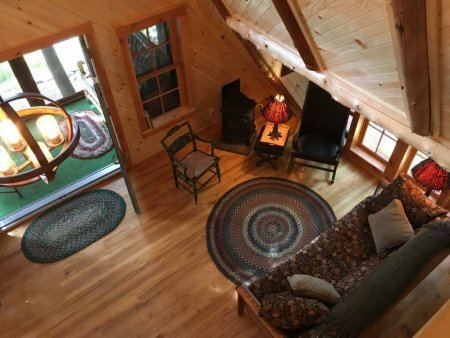 The North House is a private, two-bedroom full house rental that sleeps 4 - 7 people. 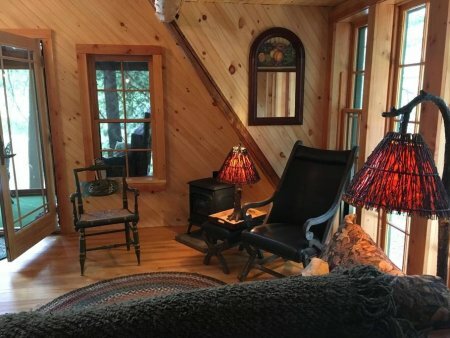 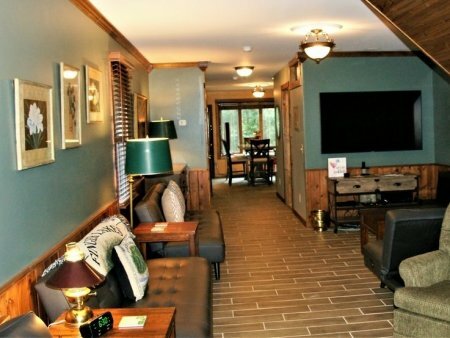 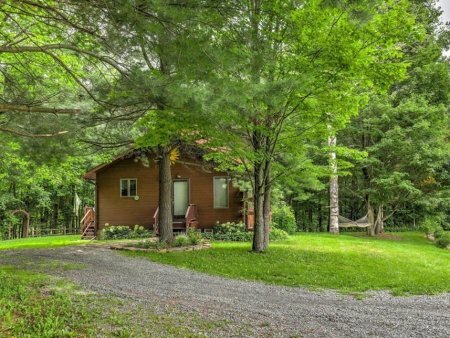 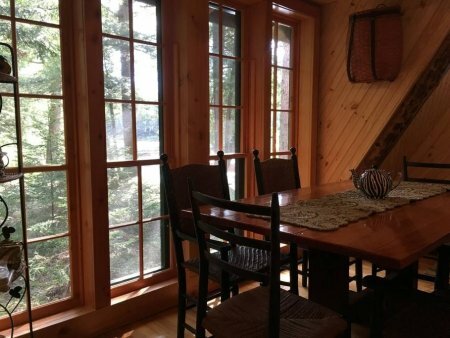 Our Adirondack Style cabin accommodates 4 guests comfortably! 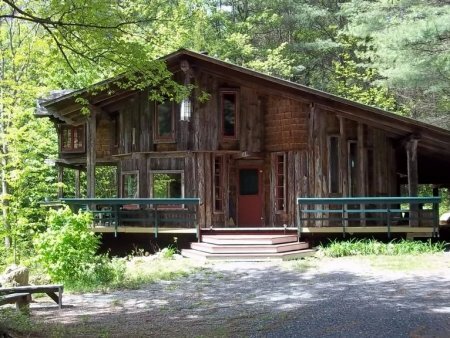 Enjoy 80 acres with over 3 miles of marked private trails for hiking, skiing, or snowshoeing. 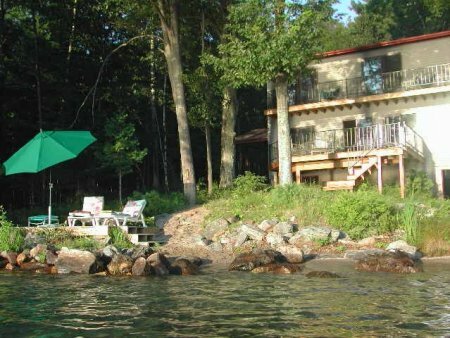 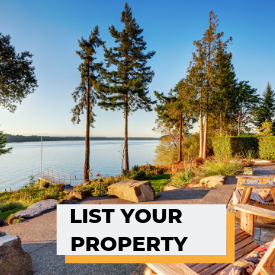 Private lake front home on beautiful Lake George! 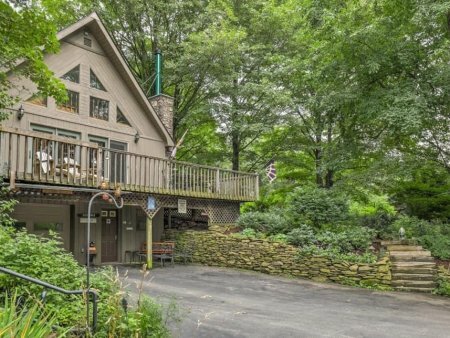 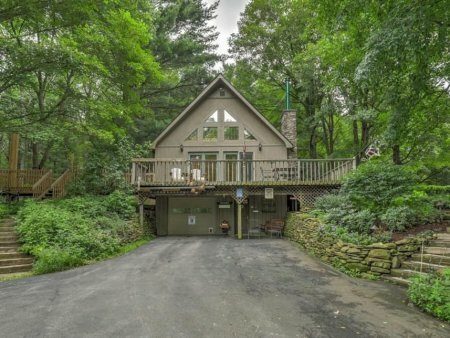 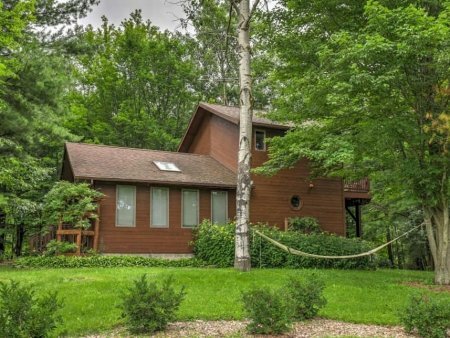 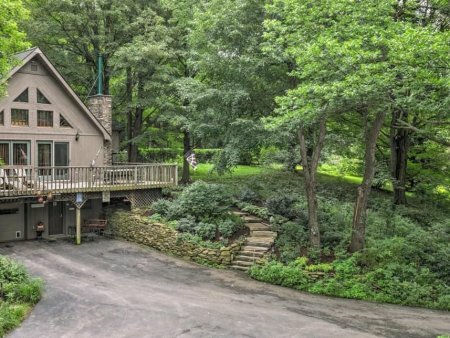 250' of lake front property with easy sloping lake entry in Putnam, NY. 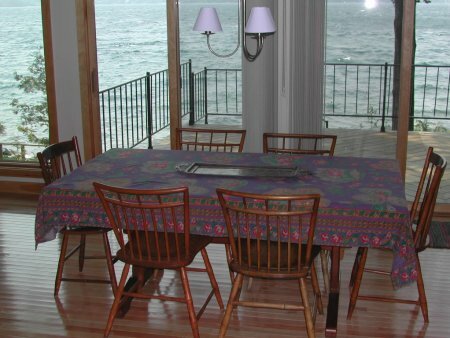 4 bedrooms, 2 bathrooms, fully equipped kitchen, multi decks, dock. 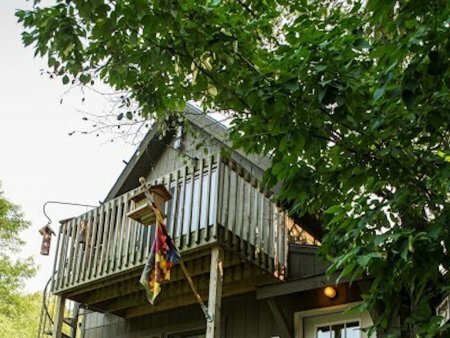 Sunsets! 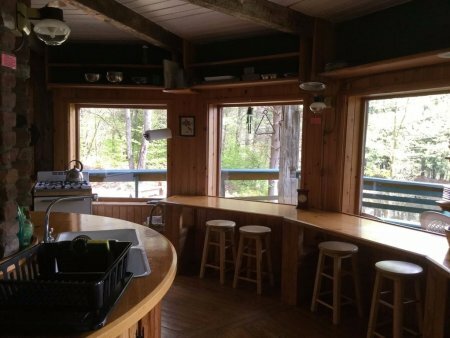 OFFER Regular rental rate of $3800 reduced by $300 to $3500 for a full week rental $3500 if booked by May 1.